We Have the Equipment to Take Care of Your Business! Halifax Landscaping is a family owned business that has proudly served our community since 1981. 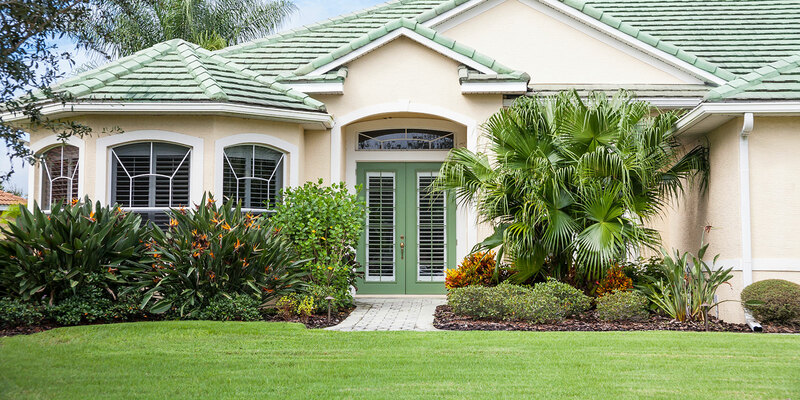 With in depth knowledge and experience you can call us with any questions relating to lawn service or landscaping needs to enhance the curb appeal of your property. 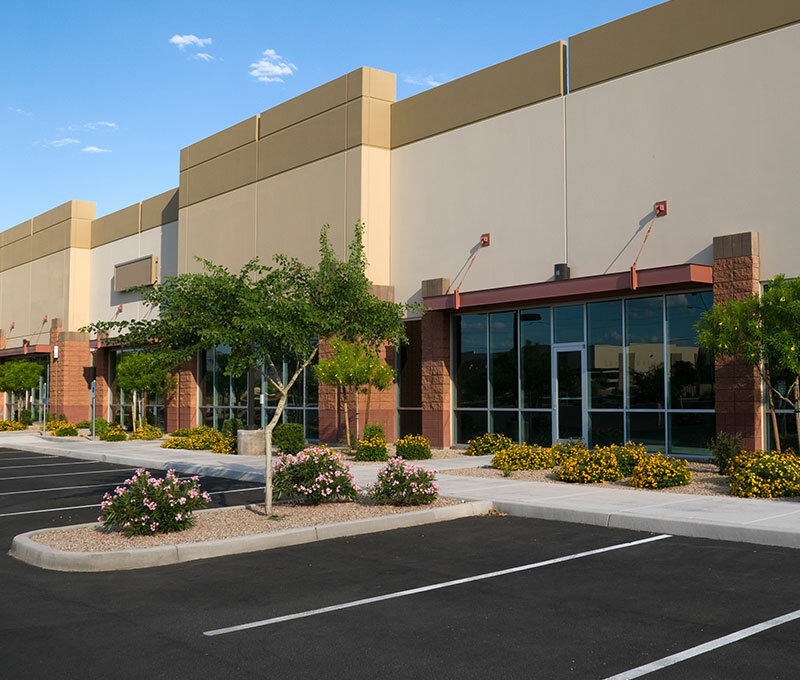 We service both residential and commercial customers with plans that fit your needs. Call (386) 257-1030 For Free Estimates! 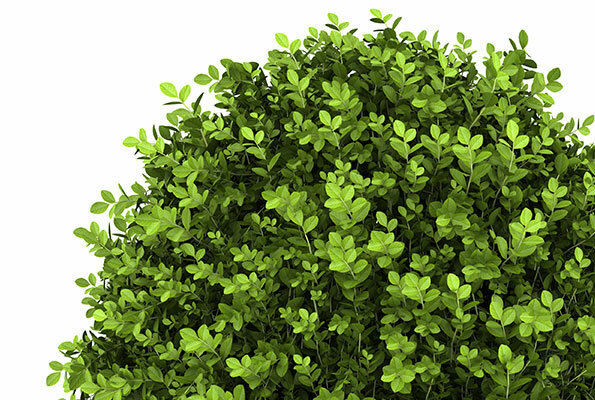 We have highly trained professionals on staff to provide mowing, pruning, edging, debris removal, weed removal from garden areas and more. Commercial Lawn maintenance, such as fertilization and mowing, should to be done on a schedule to keep the grounds looking great. Many of our commercial clients also want to add color to their landscape, so our experts install and maintain seasonal floral plantings to keep things looking fresh. 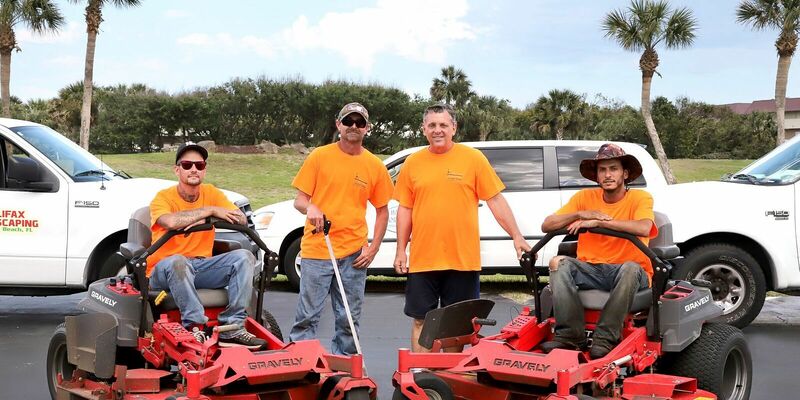 Contact us today at (386) 257-1030 to learn more about our commercial lawn care services and the ways in which we can help beautify your property and keep it looking great year round. Halifax Landscaping uses expert techniques and careful planning to improve and protect your lawn. We realize that all lawns are unique, so we personalize a lawn care service plan specifically for your lawn. You may not know what your lawn needs to be healthy or it may be difficult to decide what procedures you should take to improve your lawns appearance. Call us today at (386) 257-1030 for a great looking lawn you can be proud to come home to. Build a program that fits your needs. Choose how often you would like us to service your property. All packages include mowing, edging and weed eating. 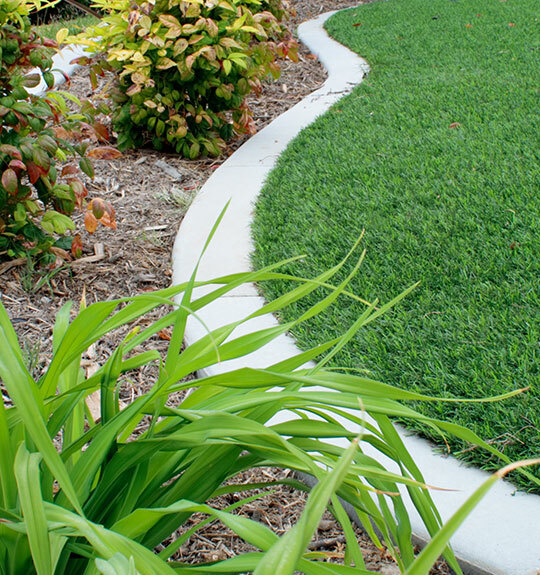 Additional services such as landscaping and fertilizing can be added to any package. 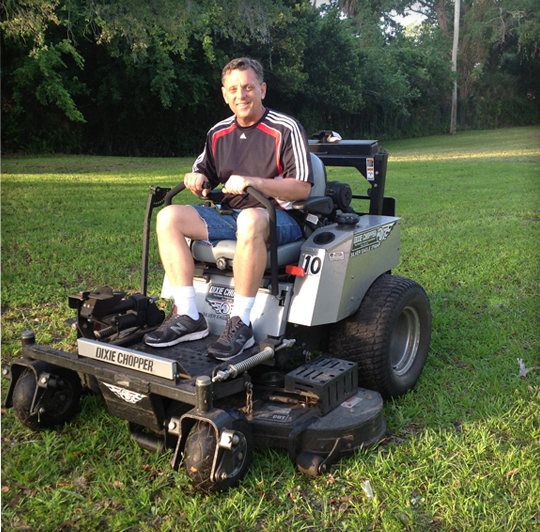 Monthly residential lawn service starting at $125 includes mowing, edging & weed eating. Barry and his crew do a great job at keeping our parking area and grounds kept up. We get comments regularly from our customers about how beautiful our flower beds, trees and shrubs look year round. 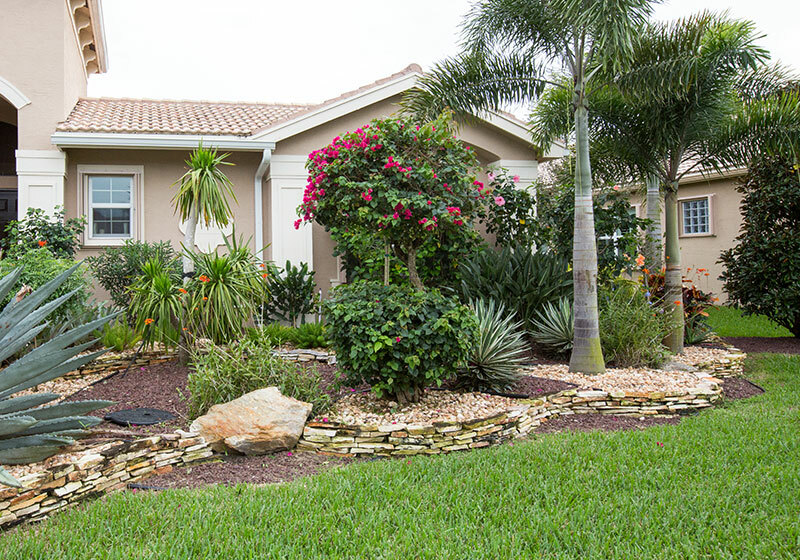 I would highly recommend Halifax Landscaping if you’re looking for a professional landscaping and maintenance company in Volusia County. Serving all of Volusia County and Orlando for commercial properties and all of Volusia County for residential properties. Please, contact us by filling out the form below. For a more immediate response call us at (386) 257-1030.